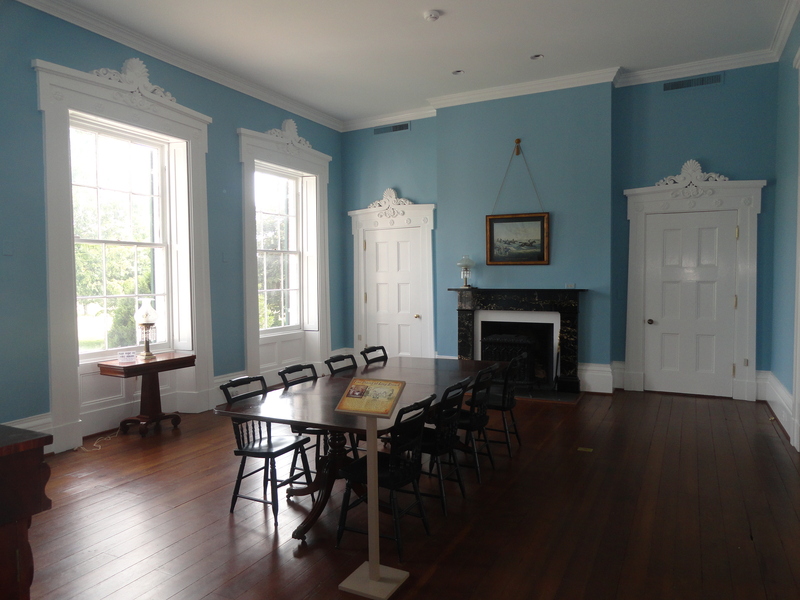 Long Branch Historic House and Farm is the ideal setting for your next meeting, corporate retreat, family party or Virginia wedding reception. We have several indoor and outdoor spaces that can accommodate both small and large events, seven days a week throughout the year (subject to availability). Long Branch is conveniently located a little over an hour from Washington, D.C. and just 15 minutes from Berryville, VA and Winchester, VA – two picturesque historic towns that boast many restaurants and hotels for your guests. With over 400 acres of rural Virginian land at our site, Long Branch has a variety of outdoor spaces available for private party rentals. 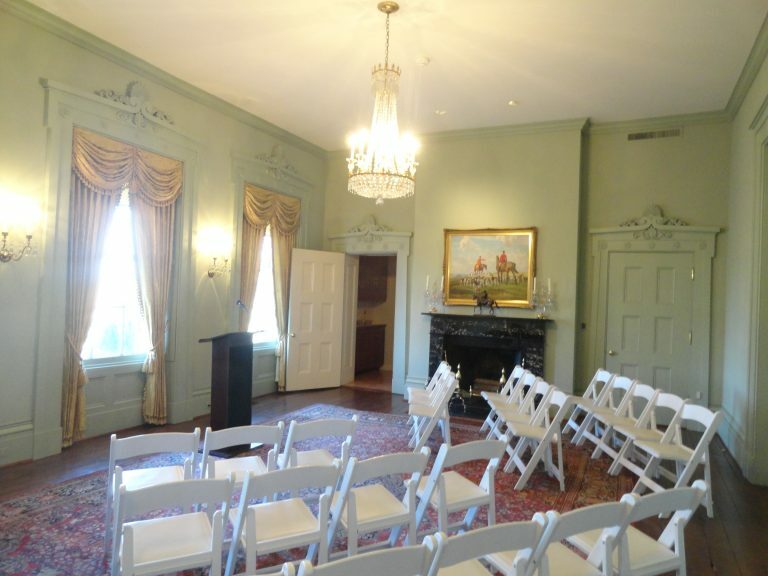 Throughout the historic house, there are many indoor spaces where you can host your next event. Many of our spaces can accommodate between 30-40 people seated, and upwards of a 100 people standing. For more information, please contact Kelli Patterson, Executive Director at 540-837-1856.